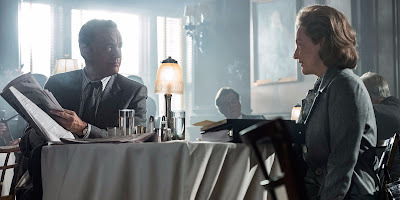 The Post To Get Screenings At Both The White House and Camp David This Weekend. The Oscar-tipped film, starring Meryl Streep and Tom Hanks, will receive screenings at both the White House and Camp David this weekend. 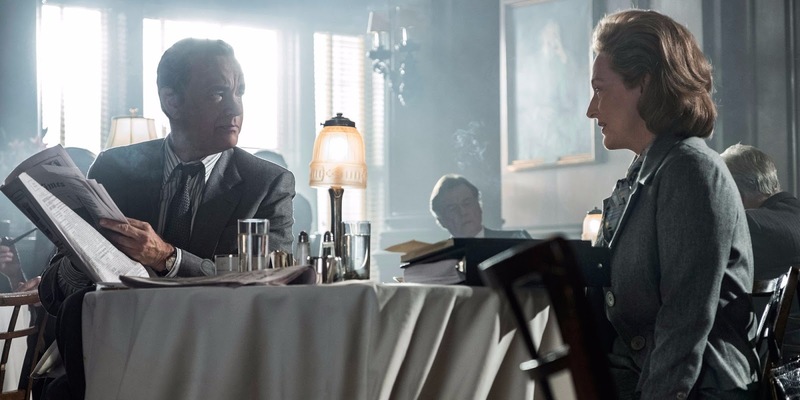 According to an exclusive at THR the Steven Spielberg directed political drama, 'The Post' which will roll out nationwide on January 12th is to get an exclusive screening at The White House and Camp David this weekend. President Donald Trump has requested access to the movie and 20th Century Fox have said yes. Trump is set to be at Camp David over the weekend hosting a summit with top GOP lawmakers. It will be interesting to see how Tom Hanks and Meryl Streep react to the news after both expressed their feelings to the current president and recent decisions. You can read more about the screening and catch up on previous reactions over at THR. Here at The Bearded Trio we try to stay politics free. Try to.